On March 20, 2018, the Ministry of Justice of the Republic of Tatarstan announces a competition for filling vacant positions of the state civil service of the Republic of Tatarstan in the apparatus of justices of the peace of the Republic of Tatarstan. 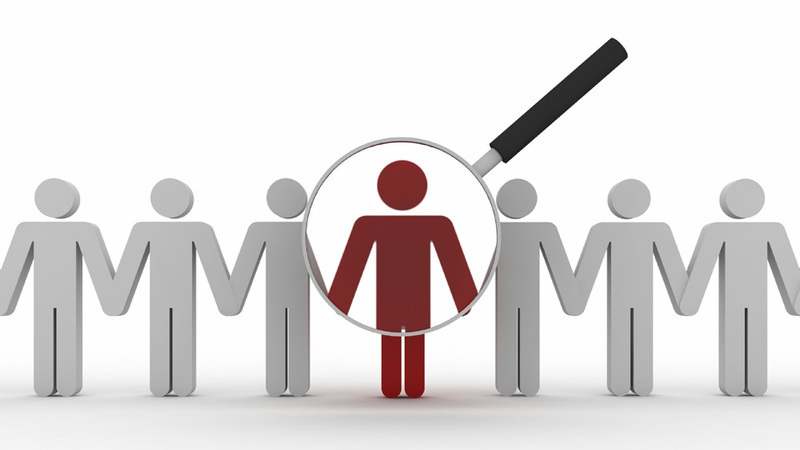 Details can be found in the subsection "Competition for filling a vacant position" in the section "Personnel policy". Applications for participation in the competition with the application of the necessary documents are accepted by the secretary of the competitive commission on April 9, 2018 at the address: Kazan, Kremlevskaya St., 16, room 109, tel.223-07-87.